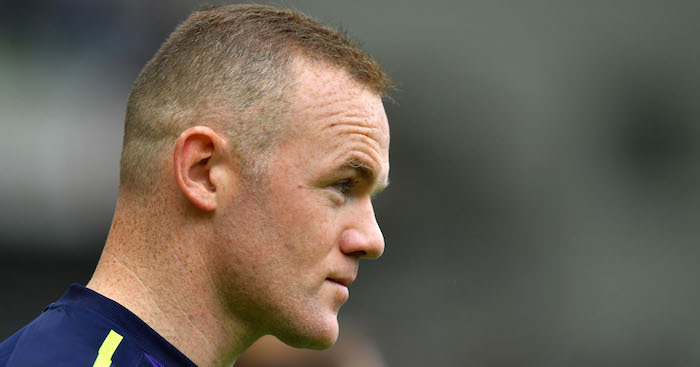 Former Manchester United and Everton forward Wayne Rooney has said he cannot bear the thought of Liverpool winning the Premier League title this season. 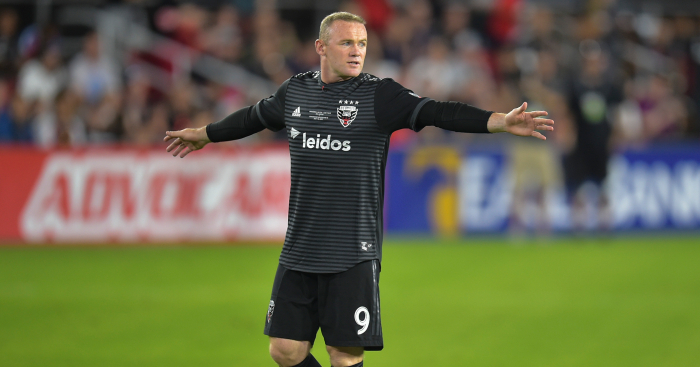 Rooney, who is currently playing for DC United in MLS, has firmly pinned his colours to the mast in the the title race – and they’re not red. 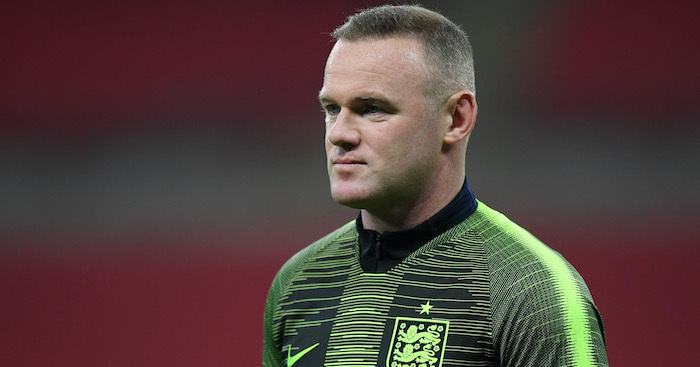 Rooney, who began his career in Merseyside with Everton before moving to Old Trafford, said he would rather defending champions Manchester City won the league instead of Jurgen Klopp’s side. 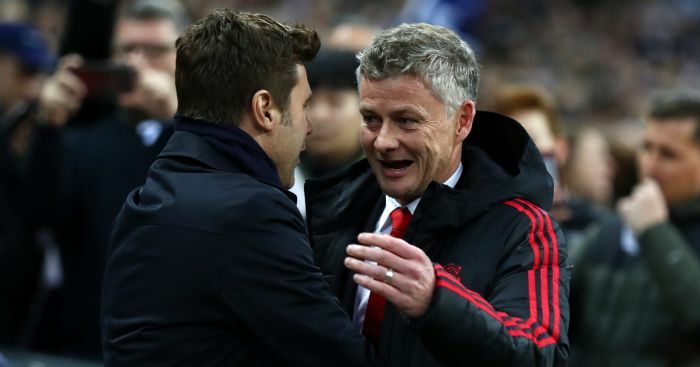 Liverpool, who have not won the league title for 29 years, are currently in pole position as they lead second-placed City, who have a game in hand, by two points with seven game remaining. 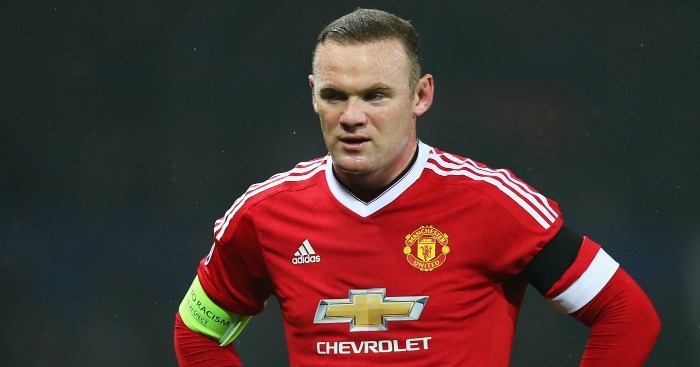 The Reds have 18 title wins in the English top, two behind United’s record of 20.